Fossil Group, in collaboration with the Movember Foundation, showed their stache support this past November on behalf of men’s health. The Movember Foundation’s goal—to stop men from dying too young—raises awareness and funds to fight prostate and testicular cancers, as well as support mental health care and suicide prevention. Fossil Group’s participation began in 2008 with only 12 headquarters employees and has since grown to over 170 employees worldwide. To celebrate our 10th year of participation and in raising over $406,000, the Fossil Group Mo’ Bros and Mo’ Sistas created a short film to showcase their passion for Movember and friendly competition for best ‘stache. Fossil Brand got in on the action with the creation of a limited edition Movember hybrid smartwatch. 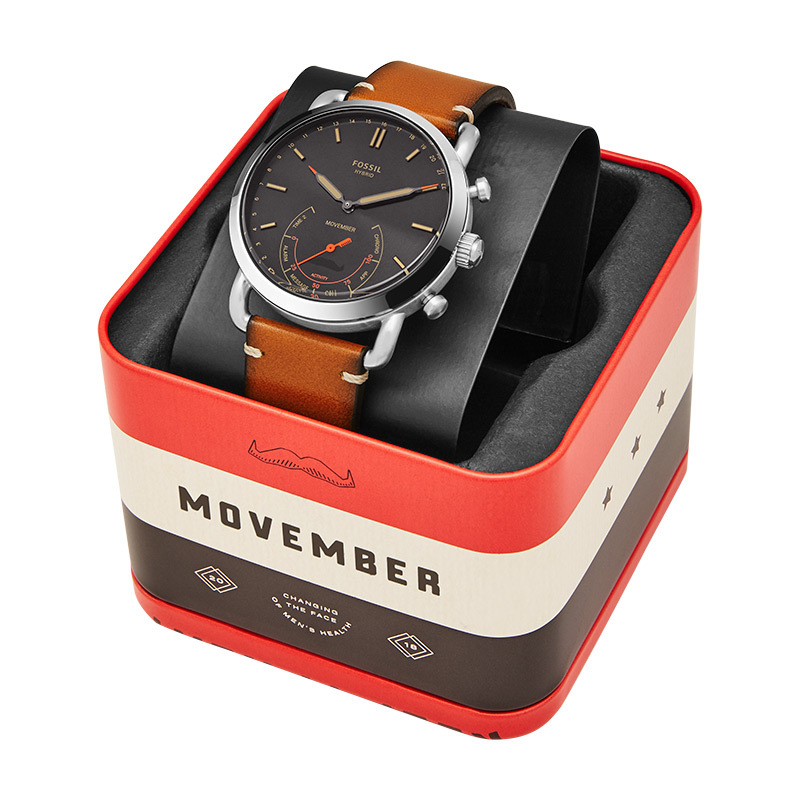 Available to consumers throughout the month of November, the no-charge hybrid featured a mustache-printed dial and embossed strap. 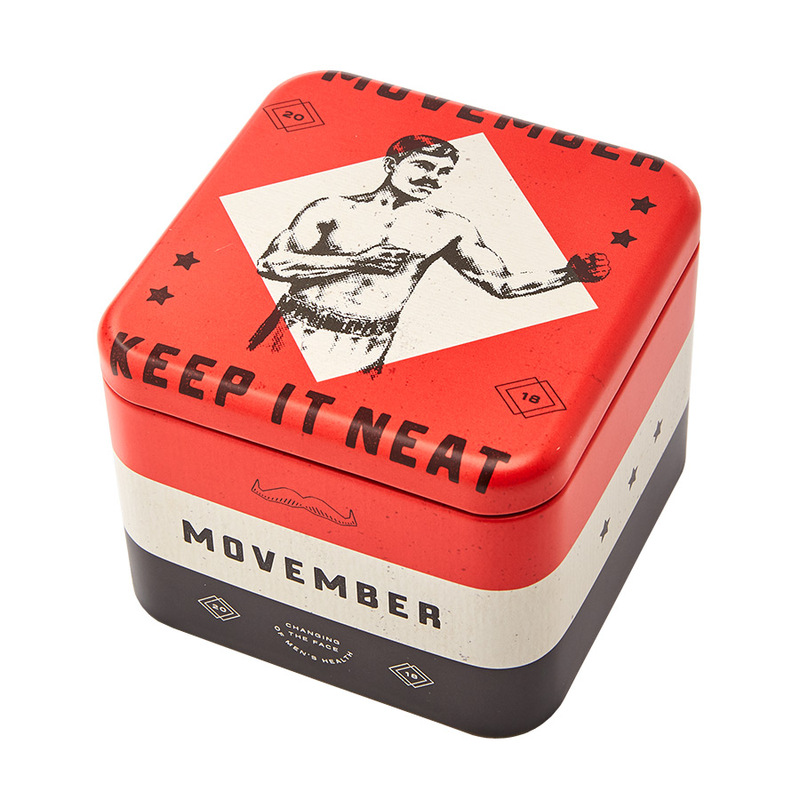 Twenty percent of the proceeds supported the Movember Foundation. Show your ‘stache support and be sure to visit the Movember Foundation’s website to learn more about their commitment to helping men live happier, healthier and longer lives.